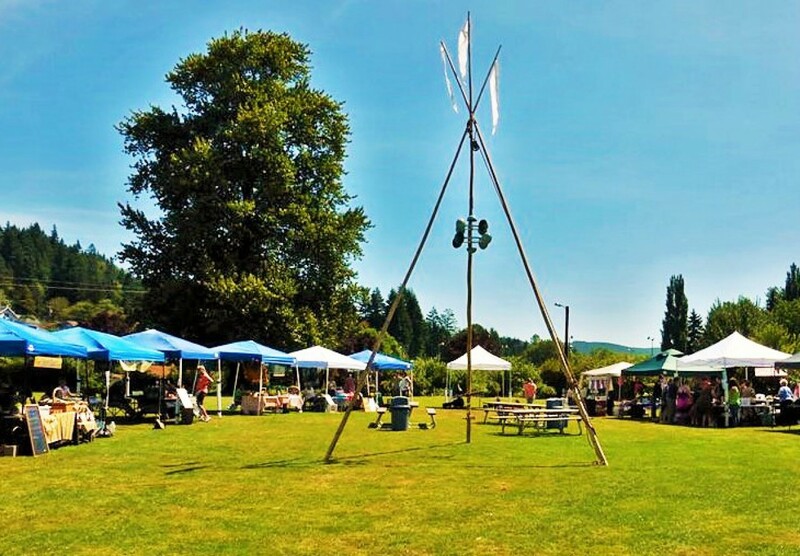 The Clatskanie Farmers Market is thrilled to announce the occasion of their third annual Garlic Festival on Saturday August 19, 2017 at Copes Park, Clatskanie. For a day, Clatskanie will truly be the center of Oregon’s garlic universe. So, whether you are looking for a single bulb with which to season that roast tonight or for 5 pounds of that hard to find strain, you’ll find it at the Clatskanie Farmers Market on August 19th, 10am -2pm.